The aquaponic system is popular in the educational market since it can be used to show the cycle of life and mutual beneficial relationships. In the course of a school year, the fish growth rates can be calculated by your students. There are ample opportunities for classes to do scientific testing of the water quality and qualitative fish data analysis of the system. TAB Aquaponics System is the world’s first organic gardening system that has been designed to grow plants and fish, year-round, both indoors and out. 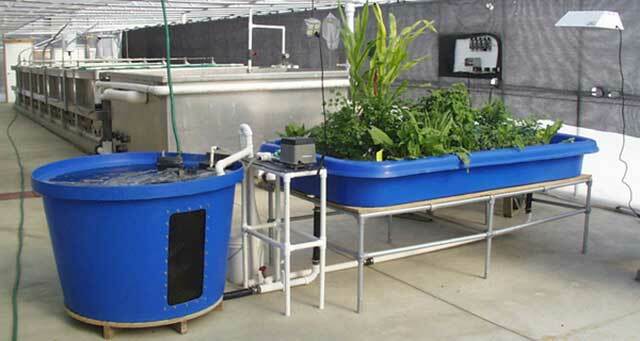 TAB Aquaponics System is a highly productive aquaponics system that grows a nearly boundless variety of plants using organic nutrients supplied by fish growing in an attractive adjoining tank. Imagine, waist-high container gardening without weeds or back strain that automatically waters and fertilizes itself and takes only minutes a day. All while using a fraction of the water of a dirt-based gardening systems.